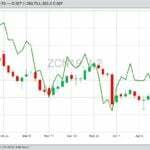 We all want to sell our cattle at the best times and in ways to make the most money, but just when is that. The short answer is, it depends. 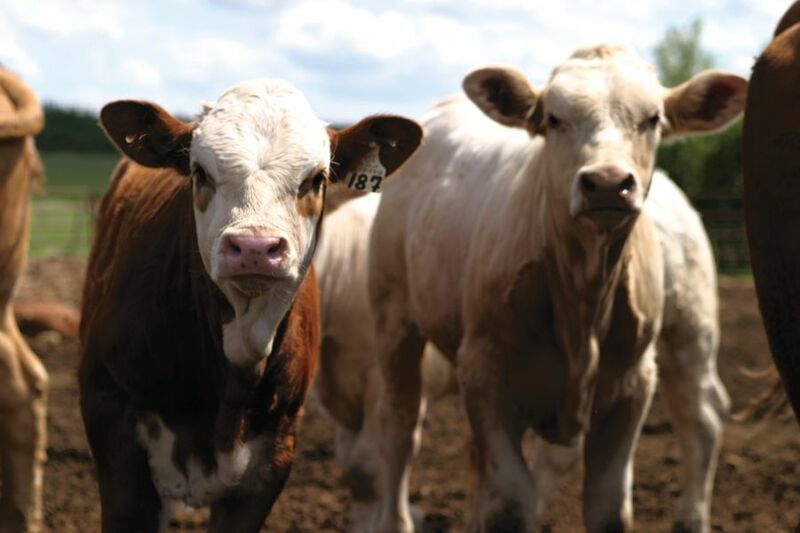 “Breeding can be easily scheduled — as a day on the calendar when you turn the bulls out with the cows,” says Joe Stookey, a cattle producer and recently retired professor from the Western College of Veterinary Medicine in Saskatoon. 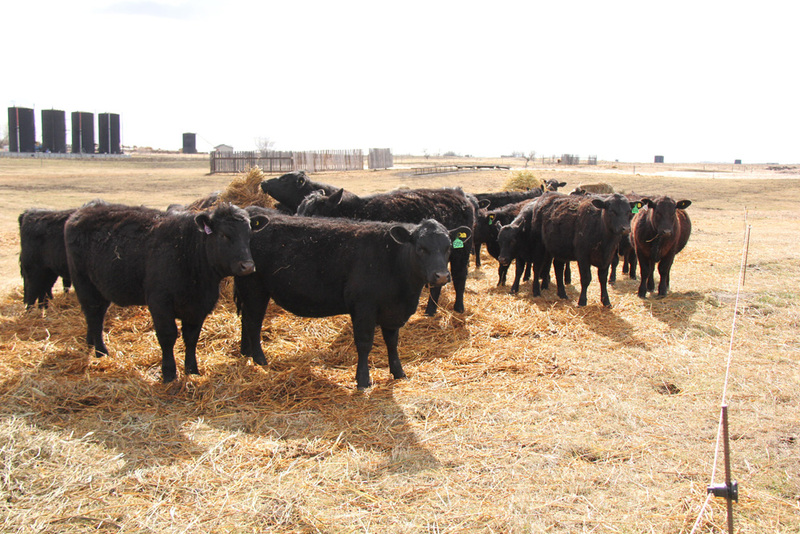 “Weaning can be a little flexible, depending on age of the calves, and should occur when grass is done, or feed is low, or body condition of the cows is low, or the market is right, etc. It is usually not a fixed date, and marketing should not be either. Some ranchers always plan to market calves on a certain day (like first Thursday after Thanksgiving), but that isn’t economically sensible,” says Stookey. “I think the drought this year may push a bunch of cows on the market again and there may be a glut of cull cows this fall,” he says. 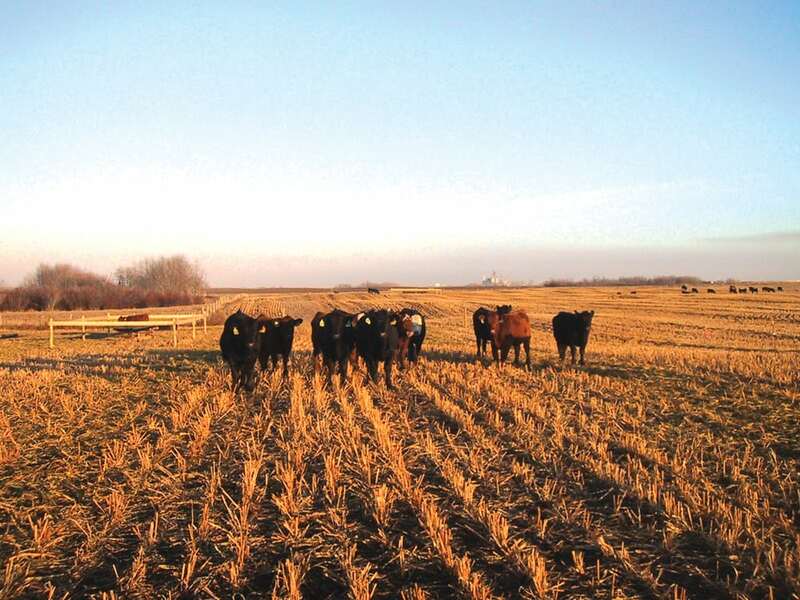 Many people don’t have the flexibility to market cattle at the best time because of the way their own management program is set up, with certain times of year for calving and weaning, and having to use certain pastures at a certain time. “You don’t want to have to put a lot of feed in animals to hold them longer (hoping for a better market later) if your grass is gone. 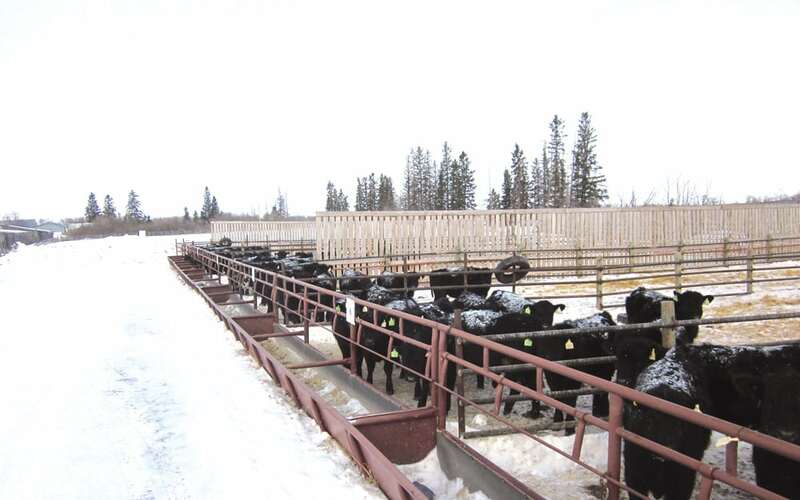 You know the market might be better two months from now, but you’d need to have more feed and a place to put them if you hold the cattle that long.” Some operations are locked into a certain type of management that may not be flexible enough. That can be part of the cost of marketing. It may partly hinge on how and when you wean calves, and how you minimize stress and shrink, etc. 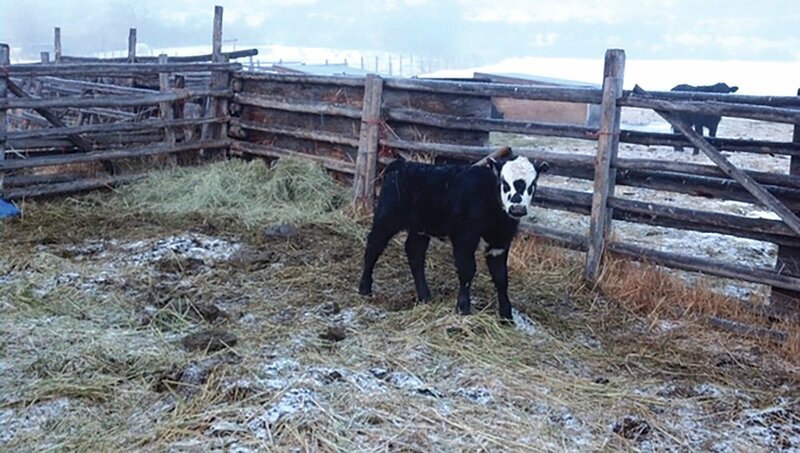 “Some people are now leaving calves on the cows a little longer, or calving later. October may not be the month of weaning; some are going into December or later, letting those calves stay with their mothers on swath grazing. This may help spread out the marketing so there won’t be such a glut of calves being sold all at once. 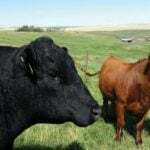 This is better for the feedlots, too,” Stookey says. “If you still have a good feed source going into winter, this can work. The grass may be about done, but you can swath graze, and there is good energy and protein in that kind of feed. This can enable a producer to keep calves on cows longer, and not have them in a corral for feeding. Some of that corral feeding is going by the wayside.” It’s more costly, labour intensive, and not the best for the cattle. The calves stay healthier out at pasture with their mothers,” he says. Having a good feed source plays a big part in determining if you’ll need to sell calves earlier than expected. 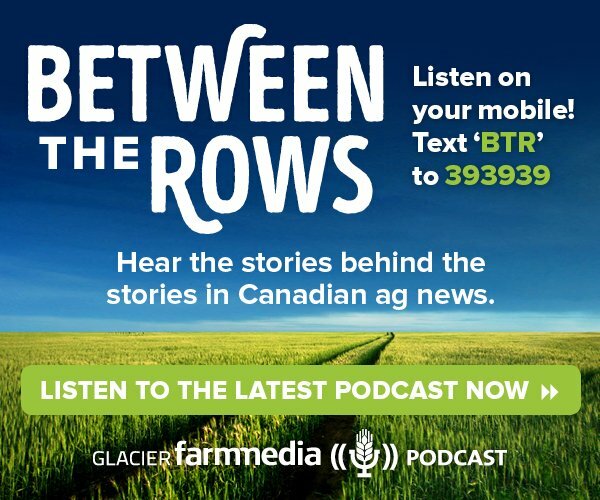 Grant Lastiwka, forage/livestock business specialist, Alberta Agriculture and Forestry, says that sometimes we wonder if our marketing strategies make a difference. Sometimes things like shrink can complicate the picture and affect profit. “We talk about attention to detail, and we know that cull cows are a large part of the cash return in many operations. With that in mind, the replacement costs (of bringing in another cow or heifer) need to be recognized. We have a depreciation on that cull cow that we are trying to manage in the best way possible so that the whole picture is positive,” says Lastiwka. “We need to know what our profit centre is (selling calves, or yearlings, or cull cows) and then decide whether to do that better, or try to do something else, too? 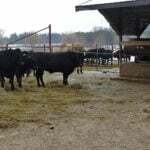 The idea of keeping cull cows back and feeding them past the fall run (when prices are low) to sell at a better time (better market) in better body condition is good, but it depends on whether we have the feed to keep them or if that extra feed is affordable,” he says. Keeping animals longer isn’t always profitable. “The cost per day of keeping them can surprise us. Everyone has to look at their own costs, however, and take advantage of the opportunities out there. There are people who can analyze your numbers, and in Saskatchewan, Alberta and Manitoba there are programs you can use — to put your costs in — to determine whether a certain situation would be profitable or not. It all depends on many things,” says Lastiwka. “We look at what we have for forage, labour and cost of capital resources. Marketing our cows off season can pay, and this might mean marketing them sooner than our neighbours. Whenever our cows come past a corral, there is an opportunity to pull some out to sell if we know which ones are not going to be kept. We can market those sooner, and have less feed cost in them. 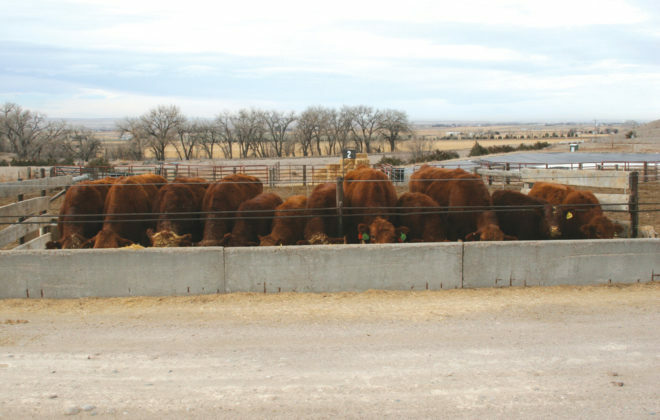 Much of whether we sell at a profit or loss is in not incurring the additional cost of feed, or incurring the cost but having a well-thought-out placement in the market when cattle prices are higher,” he says. 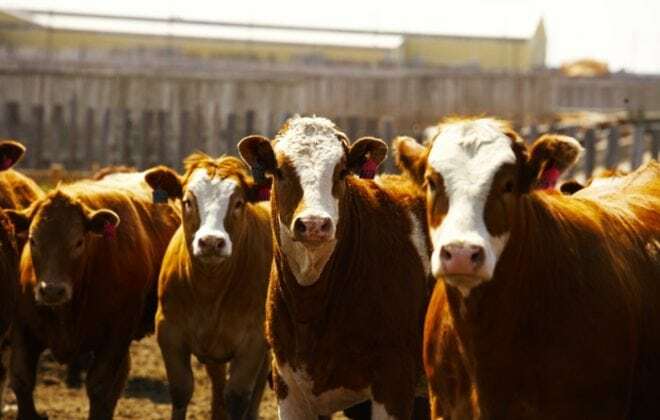 “Maybe you will have a liner load of cows with correct body condition that can be marketed smartly, but keeping them longer comes down to whether or not these cows will gain weight profitably. Many of the older cull cows don’t recover lost weight as readily as younger cows. When looking at culls, you need to do your best marketing job. You might cull a seven-year-old cow that still looks in her prime, and someone will buy her for a good price, or even to go back into a breeding herd. There will be very little depreciation on her value to put back in the herd,” he says. “There’s a cattle cycle to play with, and weather markets to consider. When I marketed my cull cows in March and took my losses, some of that loss reflected the fact that everything here was dry and winter stress on those cows was greater. 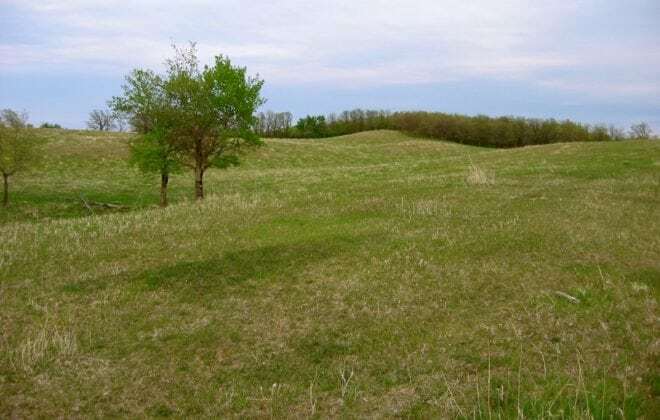 The potential for having pasture or finding pasture was less, and as I watched my feed inventory disappear faster, I felt better about selling them at a loss because keeping them longer might have put my other animals in jeopardy by not having a feed resource,” he says. 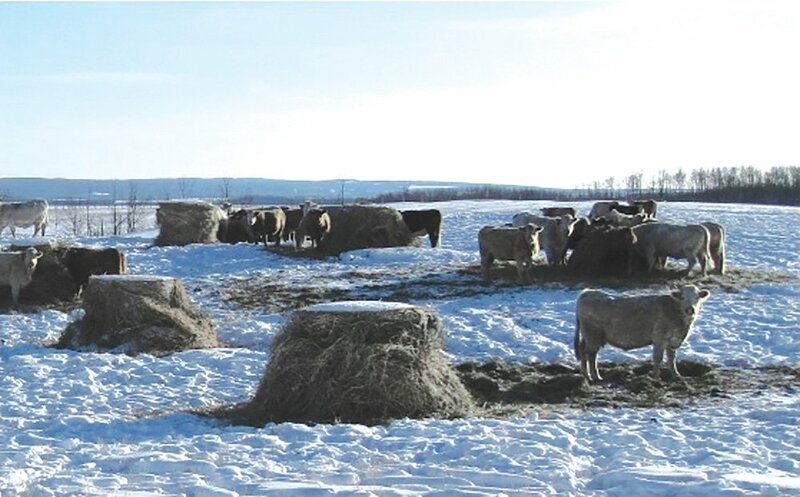 “It is important to be in networks that keep us abreast of what’s happening with markets and weather — like hearing there is probably 25 per cent alfalfa winterkill in southern Alberta. So then you look around to see if there will be greenfeed or silage, or if you should plant more annuals for forage. It’s a complex decision to make. 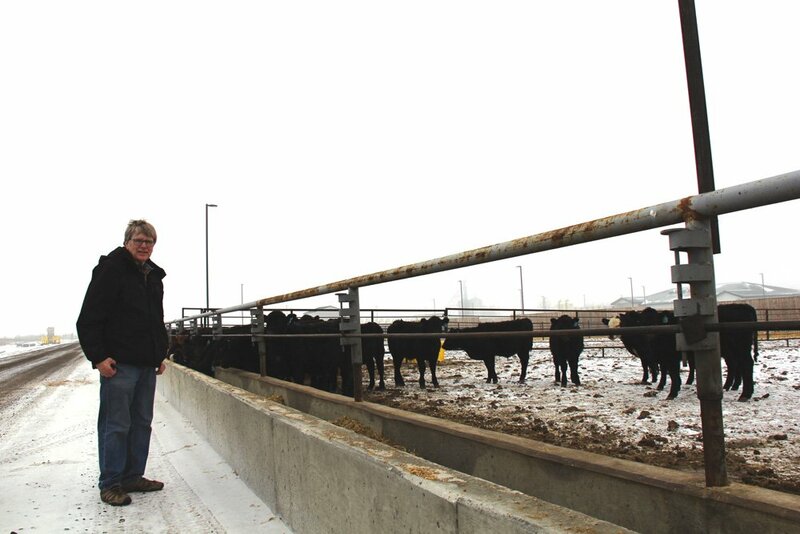 You are looking at cattle markets, your costs, your opportunities, and trying to manage everything knowing that cull cows are a big part of cow-calf producers’ income,” says Lastiwka. “If the average age of the cow herd is five years, you are turning over 25 per cent of your cows every year. When we choose replacements to go back in the herd, we want to make sure they are animals with high potential to have longevity. 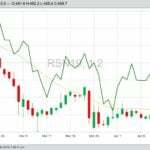 That side of it is also part of the decision-making,” he says. 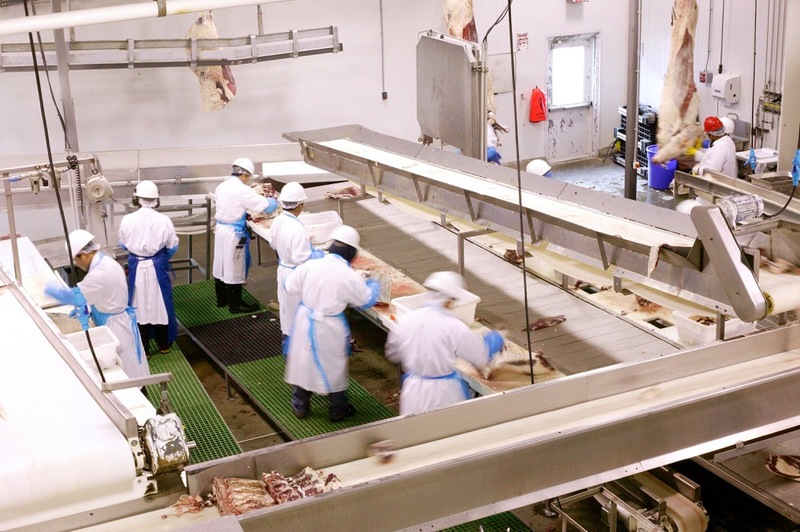 We know that feed and feed delivery systems’ expenses such as yardage are our greatest costs. 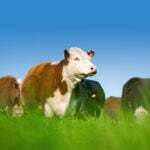 “If we adversely affect our summer grazing days across our system (our carrying capacity) it means we are also affecting our winter feeding period length and cost. If I can’t get enough summer grazing I transfer that to more costly winter. Carrying fewer animals that are all working for you is important. You want a well-balanced feeding/grazing systems approach to address the greatest cost and greatest effect on profitability,” says Lastiwka. “When we calve later in the season (early summer rather than late winter), what does this do to our weaning and backgrounding? We may need to wean those calves later in the fall/winter if they weren’t born until June. If I am carrying smaller-framed working cows that can manage efficiently on roughage and wean a calf for many years, this also translates to having a smaller calf in the fall — and the need for that calf to be placed in a different marketing position,” says Lastiwka. “With that decision to calve later and have efficient cows comes some new challenges. How long do I background that calf and how should I do it? I know that leaving it on the cow can be cost-effective for yardage because I am managing one unit versus managing two. The minute I separate them, yardage cost increases. I watch what some people are doing with swath grazing, cocktail cover crops, corn grazing, and see potential for having a higher-quality forage that animals can walk to in winter (and not be confined and fed) and feed themselves. Hopefully, they can gain better than in other systems. Maybe calving later does give me the option to keep calves on cows longer and have better forage and less yardage cost,” he says. “If I don’t have that kind of opportunity maybe I don’t have such a good option to background them. It all depends on your own system. Whenever we say we can’t do something, we may actually have a neighbour that does it. We sometimes need to make opportunities that others don’t see.” You need to know what does make the money, so that your decisions aren’t robbing Peter to pay Paul, says Lastiwka. “I did that this past winter as I held my cull cows longer and watched my feed inventory disappear. Friends who thought I paid too much for the hay in the fall were paying much more for poorer hay as the winter went on. But maybe it doesn’t matter; coming into this year I used up that inventory, sold those cows at a loss, and kept my calves until later. I do believe my calves brought a greater profit because of it, but did that backgrounding profit centre actually cover the bills enough? It’s a question of what the price of feed will be to replace the cost of feeds used — that could have been added to inventory for next winter,” he says. Everything in the picture affects everything else. We need to find ways to try to keep on top of it. It all comes down to making the best decision you can, at the time, and learning from it.